 To celebrate the holiday season your invited to the Ralph Lauren Private sale. prior purchase. In David Jones offer applies to menswear, womenswear and Denim & Supply. Monday Contact 1800 501 201 for store opening hours.